We don’t have much choices for desktop eBooks reading softwares, fortunately, we have IceCream eBook Reader. With this software you can make highlights and notes, search the entire book, translate, and nice supporting for manga and comics. 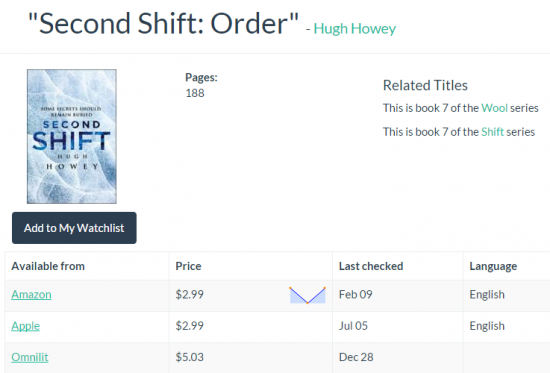 Kindle Beautiful is a new-born tool for Kindle users, actually it’s a Chrome extension. When this extension is installed, when you visit the online Kindle highlights and notes page, the webpage becomes much more beautiful. 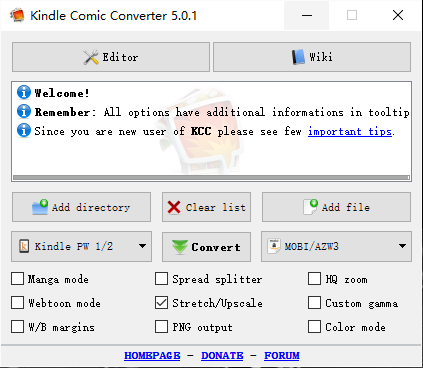 Kindle Comic Converter is a free software to help us do this: converting PNG, JPG, GIF, CBZ, CBR and CB7 files into EPUB or MOBI format e-books. Luzme is a free service which helps you find the cheapest place to buy an eBook, you will never pay full-price for an eBook again. Clippings.io is the best Kindle clippings/highlights/notes management tool I’ve seen so far, what’s more, it’s a web-based tool, which means you can access it anywhere. ZenReads helps you read RSS on your Kindle. It provides many mainstream information sources and you can subscribe them on its official website. Then ZenReads will send the new articles to your Kindle every day. I’ve tried almost all eBook conversion softwares on the market. No doubt Epubor Ultimate is the best one, it has the most impressed conversion speed. 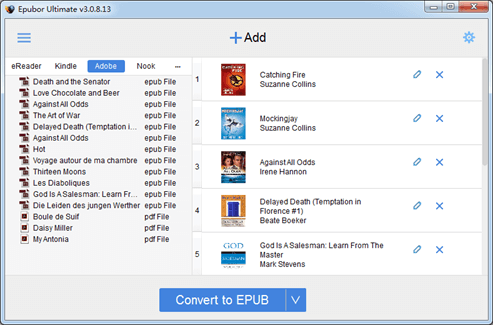 By converting the same book, Epubor Ultimate is at least 2X faster than the others, some books even 7X faster. 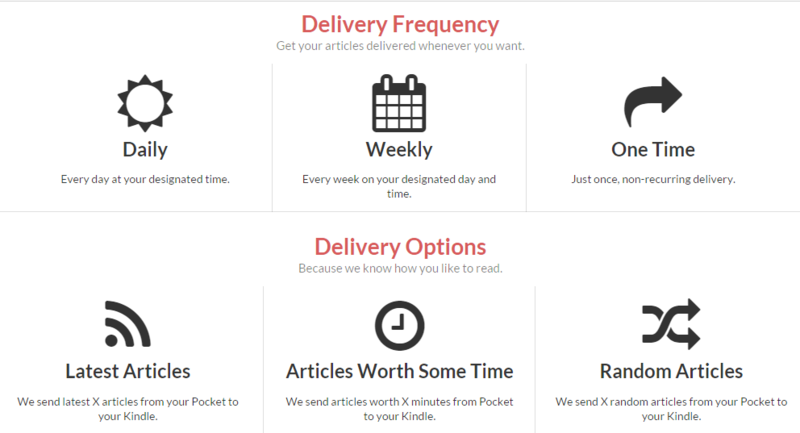 P2K sends all your Pocket articles into your Kindle, you can choose the sending frequency, which article to send, and how it sends the articles. What’s more, it’s free. No need for more words to introduce Calibre. The swiss-knife of Kindle softwares. Every Kindle owners and eBook fans should use it. Kindle Cloud Reader is Amazon’s official reading web service, it basically provides the reading experience pretty similar with Kindle reading app. And you can access to it anywhere as long as the device has a web browser. 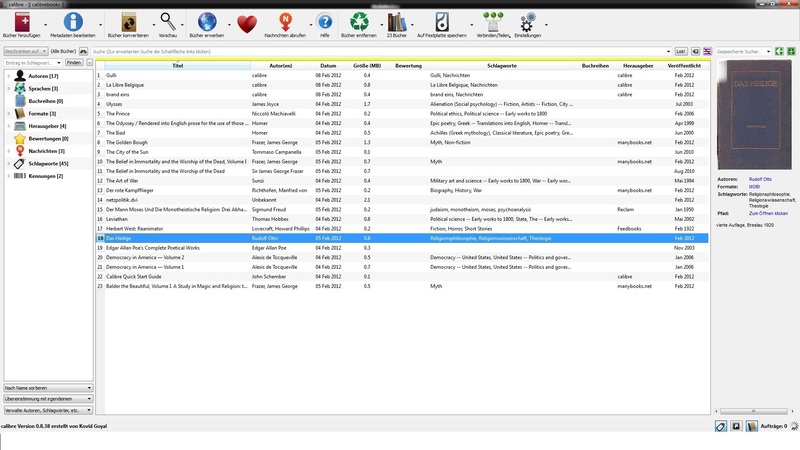 SDR Cleaner is a free software created by a Chinese developer, it’s a pitty that it only has Simplified Chinese language. With this tool you can one-click clean those useless sdr folder in your Kindle.